LearnAboutCritters.org - Rescue Locally. Educate Globally. Around here, we're BIG on education! 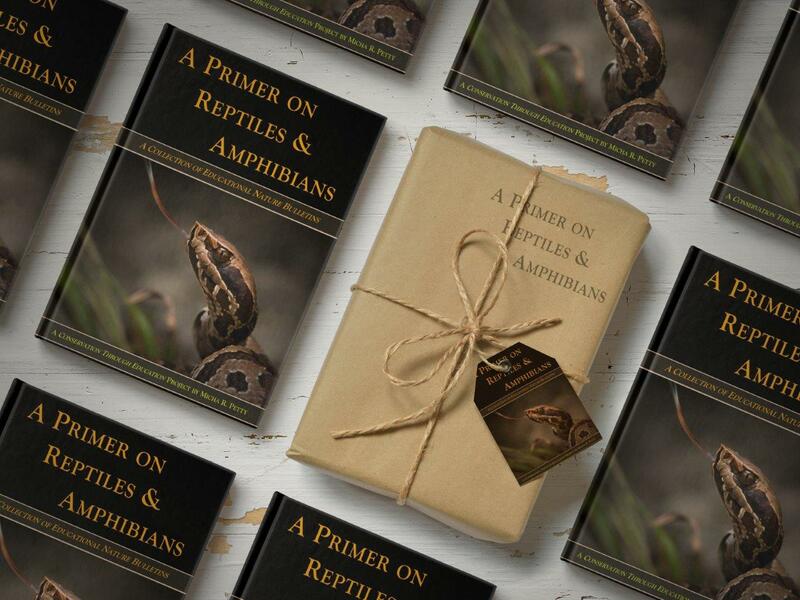 If you are stopping by to learn more about reptiles and amphibians, you'l definitely want to download our award-winning FREE eBook. Do you have a pet in need? L.E.A.R.N. 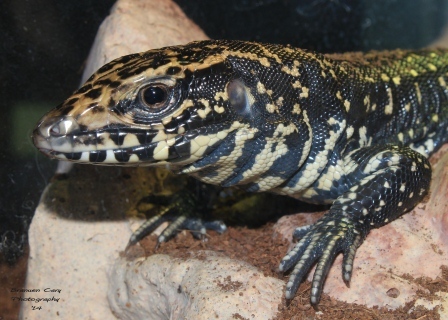 takes in hundreds of species of small exotic pets (sorry, no cat, dogs, or livestock!). We would be happy to try to help you if you need to surrender an animal or find it a home. L.E.A.R.N. 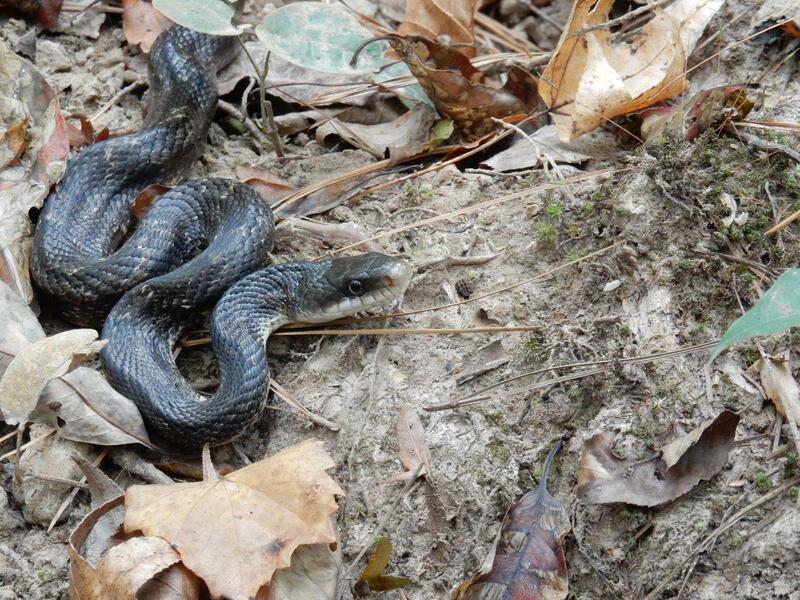 is a licensed wildlife rehabilitation center. 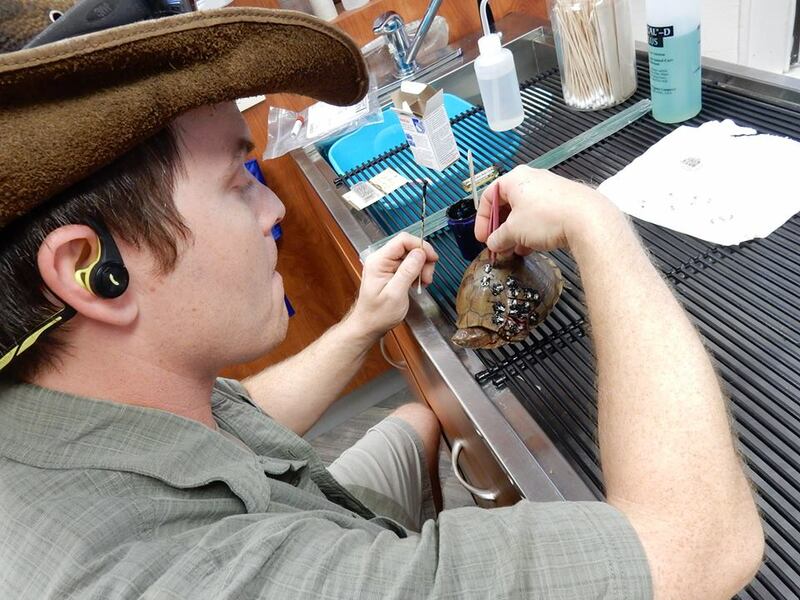 While we only treat reptiles and amphibians at our center, we work with the other rehab centers around here, and can help you get an animal where it needs to go! PLEASE READ THROUGH THESE PAGES CAREFULLY! ALL THE INFO YOU NEED IS THERE IF YOU READ IT! Our staff is active on social media. 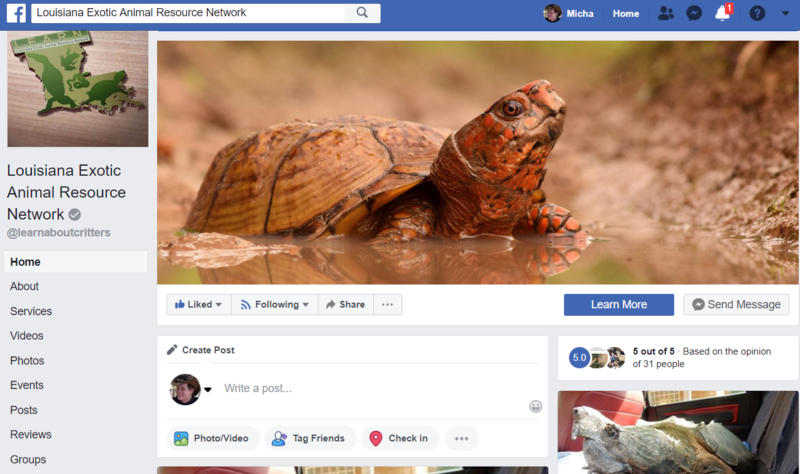 Join us on Facebook and follow our adventures. 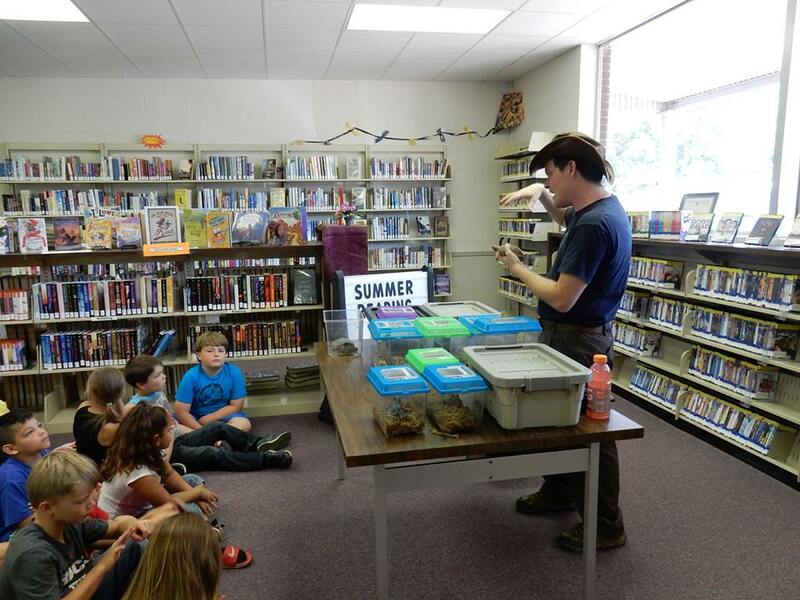 You can also join several educational groups and learn about critters year-round! We're busy uploading all of our educational content right here to the website! We have a ways to go, but now you can learn (and share!) 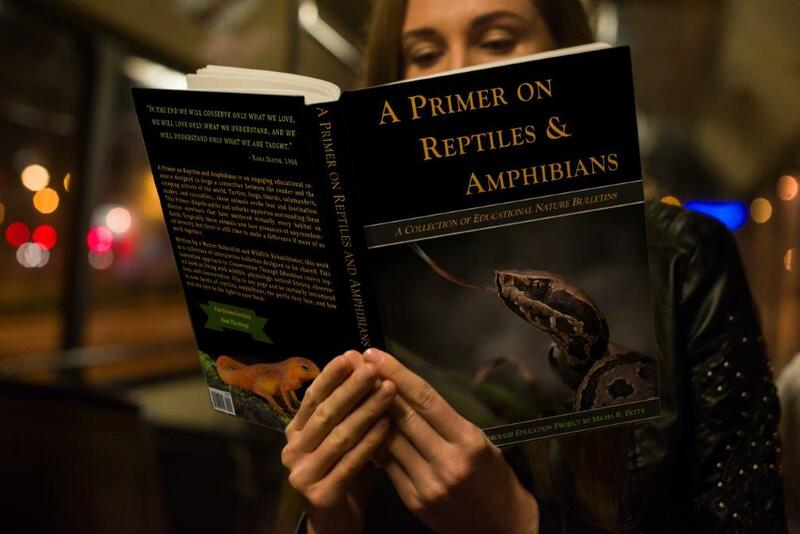 a lot about reptiles and amphibians with ease!